Housed in an ice cream-y bottle container, this perfume will surely catch anybody's attention whenever you'd take it out from your purse or bag. I once took it out while in Starbucks and a lady sitting near me asked what it is. 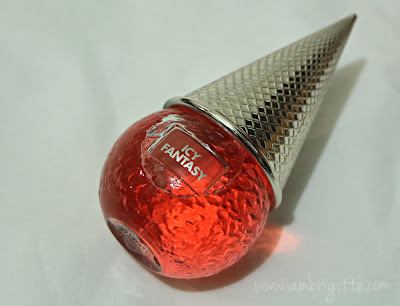 It's a great everyday perfume if you want to exude fun, playfulness and freshness. Pair this with a girly dress and bright colored accessories for that fun, sweet girly look this summer. Available in all leading department stores nationwide for Php2500/50ml. 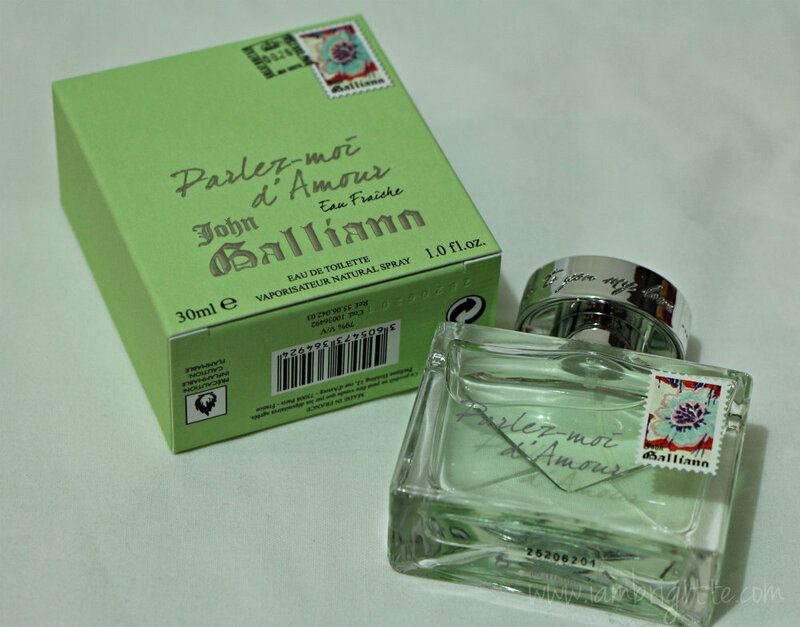 Another summer-y scent is this scent from John Galliano, a British-fashion designer who was the head of Givenchy, Christian Dior and now of his own label, John Galliano. Eau Fraiche, or "Fresh Water" gives you that fresh-out-of-the-shower feel. It's light and definitely perfect for hot and humid weather. Staying power is good too! I am a fan of fruity scents, and not much of florals but this one has a great combination of those two. 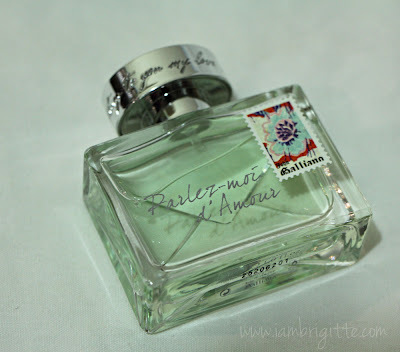 It's housed in a beautiful, enveloped-shaped bottle with a colorful floral stamp. This scent is inspired by the tender romance that can be found in love letters. And whenever I spray it on, it reminds me of that warm, fuzzy feeling (or kilig) I feel whenever I get a love letter. Which is unfortunately, doesn't happen anymore. Sniff. Too bad, people got so used to writing emails and sending e-cards na lang. 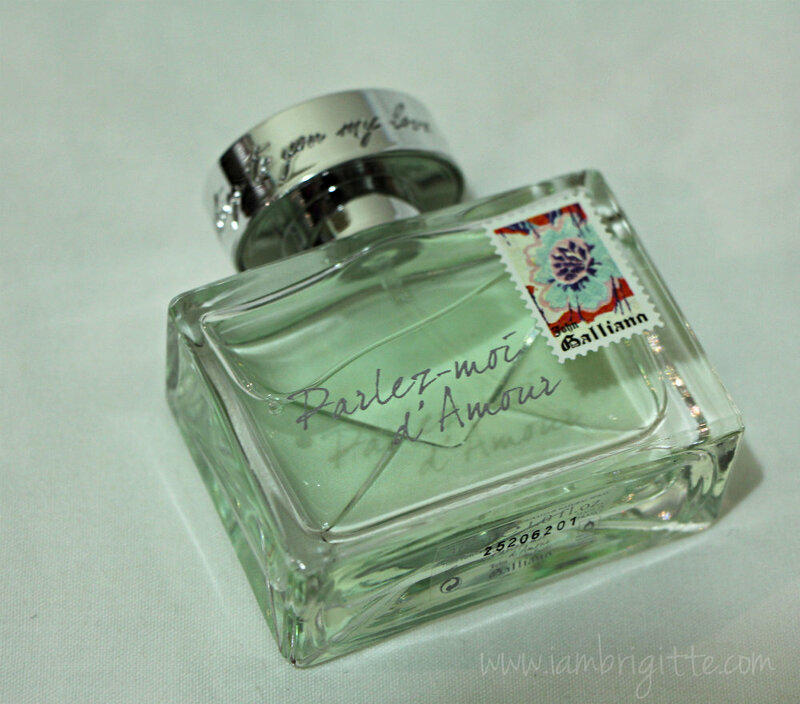 Oh well, it's okay, I have my Eau Fraiche to remind me of those kilig days. It's already available in leading department stores nationwide for Php2500/30ml. 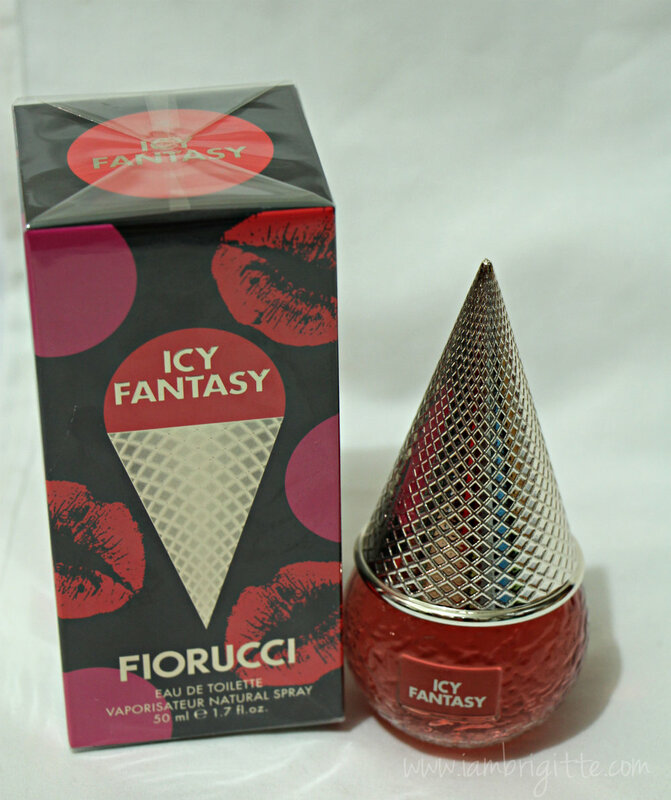 It's also available in 50ml and 80ml. Among the two, Eau Fraiche is my favorite. I feel a burst of freshness in this scorching hot summer season!